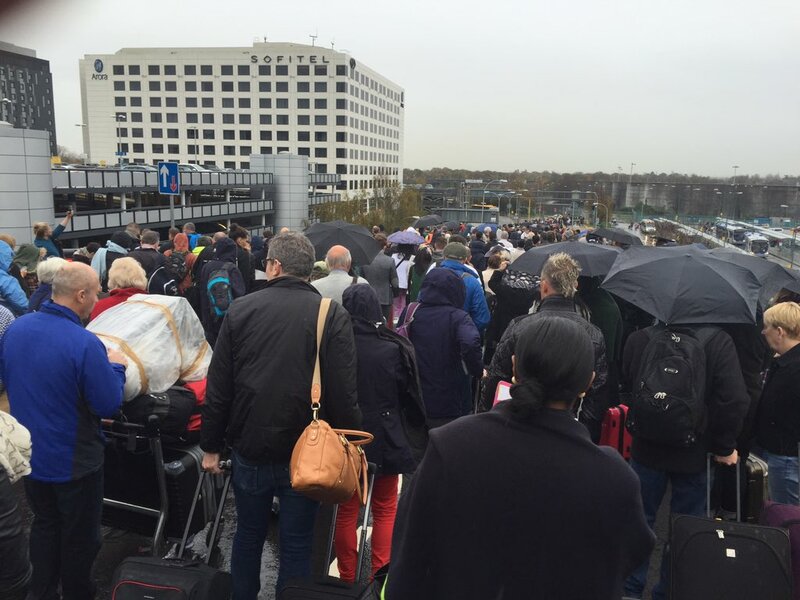 The northern terminal was evacuated Photo: Press Association. 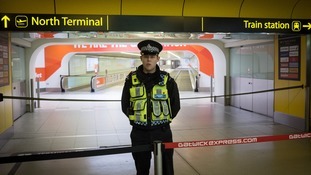 A 41-year-old Frenchman has been charged with possession of an air rifle and a knife, after a major security alert shut down parts of Gatwick Airport on Saturday. Jerome Chauris, from Vendome, is due to appear in court Monday. Gatwick Airport representatives were not immediately available for comment.